3. Now go to any free web hosting web server to upload these fake pages. Note all should be uploaded at root means not in any folder. Just at first level directory. 4. 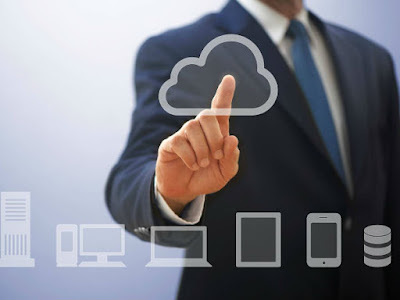 Now you need to find the correct IP address of the account you have created on web hosting server. 5. 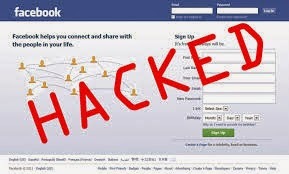 When you get you fake page's IP address, now what we need to do is that we have to add the entry of the IP address against the www.facebook.com in victim's host file located at below location. 6. There are several ways of doing that, i have written my own php scripts for doing the same but i cannot share that with you guys because there are chances of misusing it. So i explain you the logic and rest you need to figure out how you will edit victims host file and append your Fake Page IP address against www.facebook.com. 8. I have added an extra logic to my scripts, whenever victim enter the password and hit enter button, i am removing the entry of Fake IP address against www.facebook.com from the host file by making it spaces. So it will be for him for one time only which sounds more spoofed. Its just a single line code but i cannot tell you guys because it will make this article completely unethical. 9. Everything other than this is similar to normal phishing technique.. I hope you all like it... If not here is the video of the complete hack in detail with each and every step shown practically. Note: In video i am using my localhost as web server which in your case will be uraccountname.my3gb.com or other means where you uploaded your files. Also you must know 127.0.0.1 is localhost IP address. For you case your webhosting will be the IP address that will be used to map against facebook. Ok now lets watch the video..